Happy Christmas to all and a Happy New Year !! Merry Christmas to all and a Happy New Year. Santa arrived early signalling a possible change in direction with a vintage Unimat & a kit for a large scale T&D inspection railcar. Wishing you all a very special and peaceful Christmas celebration. A special word of thanks to the moderation team for keeping the show on the road and to Grambit who has worked to restore the Resource section to its full glory!! Thanks also to all those members who took time in the year to share content and workbenches and to give of their time and advice! 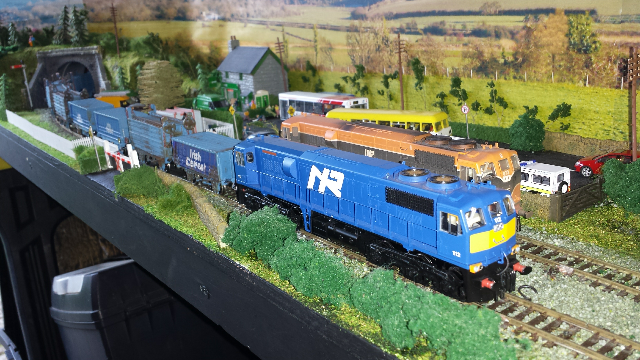 Here's to a great and exciting 2015 for Irish railway modeling! See you in Cork in the new year. Happy Christmas lads, take a well earned break for a day or two!! delighted to be part of this group,many thanks to all those involved in such a great site! Happy Christmas to all. Many thanks for all your custom throughout the year. May 2015 bring you all you wish for! Pleasure doing business with you, Seamus! Merry Christmas everyone and have a peaceful new year. Happy Christmas to everyone & best wishes for 2015. A very happy Christmas to all, here's to a great modelling 2015! Thanks lads and the same to all you, we've never had it so good and more exciting times ahead in Irish Railway Modelling. 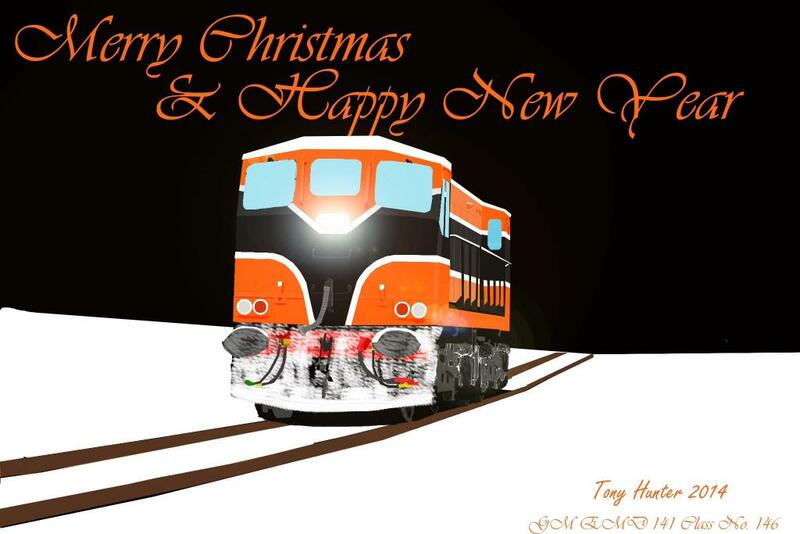 A Merry Christmas to you all and let 2015 be a first class year for the guys on this group and Irish railway modelling. Happy Christmas one and all and all the best for 2015. Happy Christmas, folks... hope Santa leaves some modeller-friendly gifts under the tree for you all. Happy christmas lads and all the very best for 2015. Not quite in time for Christmas for most of us but it looks like they're on the way! Dave, would you mind posting a photo or two in the next couple of days when you're sobered up from your festivities so we might see how they look? Merry Christmas to everyone from the Lone Star State! Santa's been busy in the USA as well as here! That's what I thought, but I'm sure Dave will put up some photos at some point. Looks like this is from his 2010 photo bucket which might explain that. Notable, by its absence, is a generator van again. 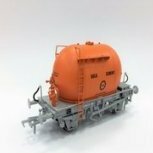 There was some chatter previously that these would come again in Supertrain which is my main modeling era. From what I'm told there not here yet.